No one knows the importance of music more than Brian Austin Green. In his latest show “The Wedding Band,” Green plays the lead singer of a fun-loving Seattle rock band called Mother of the Bride. Alongside his band mates, he experiences outrageously funny ups and downs! They haven’t figured out their personal lives, but they do know one thing for sure — weddings are the best place to meet women, drink up and rock out. 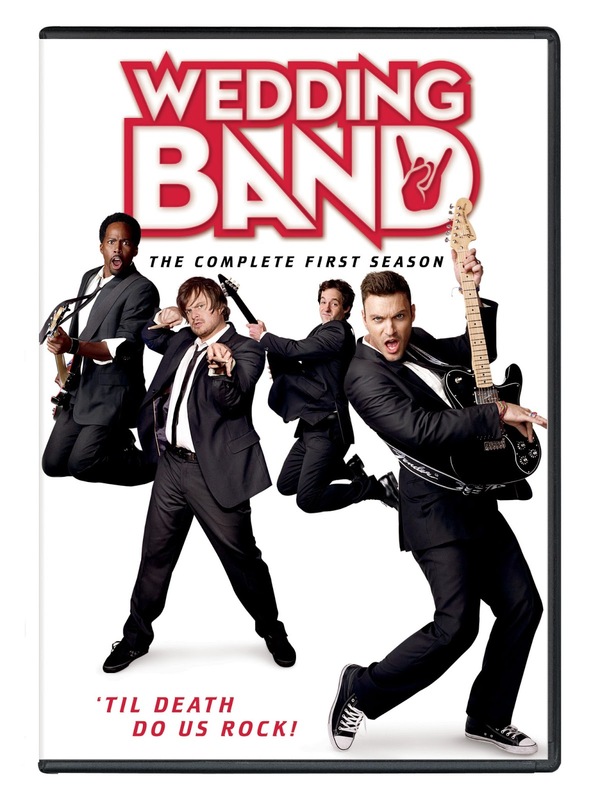 Featuring A-list guest stars like Megan Fox and Molly Sims, this Wedding Crashers-meets- The Wedding Singer comedy mash-up marries the two key elements to any great party - terrific music and lots of laughter. Though the show was cancelled after the first season you can now purchase (released June 11, 2013) season one as it's now out in stores. So which of these top ten songs is your favorite?